We used science and data to determine which cities in North Carolina probably voted for Obama. Editor’s Note: We updated this article for 2019. This is our third time ranking the most liberal places to live in North Carolina. Specifically, we wanted to know which cities have the highest number of liberal voters in the Tar Heel State? In order to do so, we turned our sites on measuring how each city in North Carolina with populations greater than 5,000 voted and contributed to political campaigns in the past several years. The cities with the highest percentage of voters who voted Democrat and gave the most to liberals where named the most liberal cities in the state. If you’re wondering, Archdale is the most conservative city in North Carolina of all those we measured. And to be clear, we didn’t form this list based on our own biases — we relied on the cold hard data. For more on how we ran the numbers, keep on reading. Then we’ll take a closer look at each of our top 10 most liberal cities in North Carolina. We started by making a list of every city in North Carolina over 5,000 people based on the 2013-2017 American Community Survey (The most recent data). That left us with 132 cities and towns. Next, we ranked each city from 1 to 132 for each of the criteria where number one was the most liberal. The winner, Durham, is “The Most liberal City in North Carolina For 2019”. Durham is a city in the U.S. state of North Carolina. It is the county seat of Durham County. The U.S. Census Bureau estimated the city’s population to be 251,893 as of July 1, 2014, making it the 4th-most populous city in North Carolina, and the 78th-most populous city in the United States. 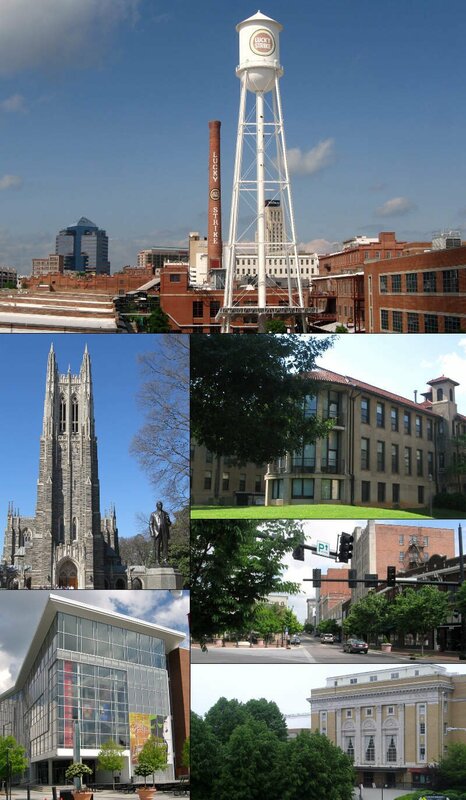 Durham is the core of the four-county Durham-Chapel Hill Metropolitan Area, which has a population of 542,710 as of U.S. Census 2014 Population Estimates. The US Office of Management and Budget also includes Durham as a part of the Raleigh-Durham-Chapel Hill Combined Statistical Area, which has a population of 2,037,430 as of U.S. Census 2014 Population Estimates. 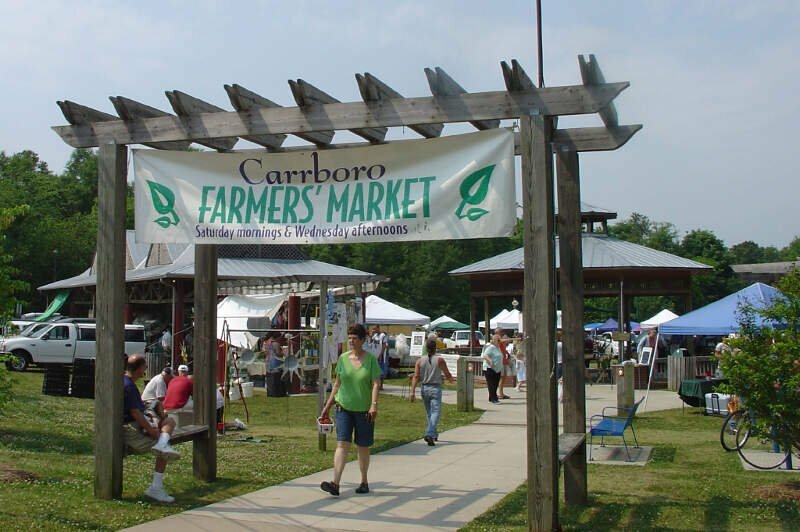 Carrboro is a town in Orange County in the U.S. state of North Carolina. The population was 19,582 at the 2010 census. The town, which is part of the Raleigh-Durham-Chapel Hill combined statistical area, was named after North Carolina industrialist Julian Shakespeare Carr. 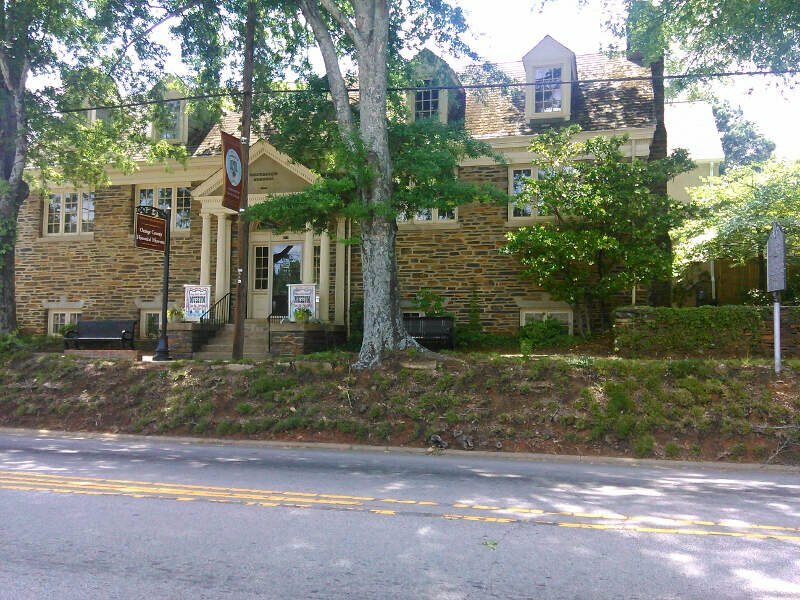 Chapel Hill is a town in Orange and Durham counties in the U.S. state of North Carolina. Its population was 57,233 in the 2010 census, making Chapel Hill the 15th-largest city in the state. 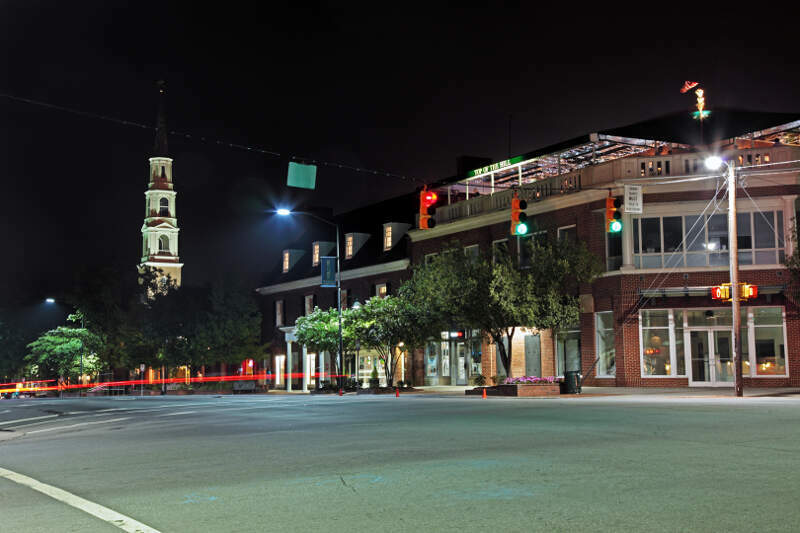 Chapel Hill, Durham, and the state capital, Raleigh, make up the corners of the Research Triangle, with a total population of 1,998,808. 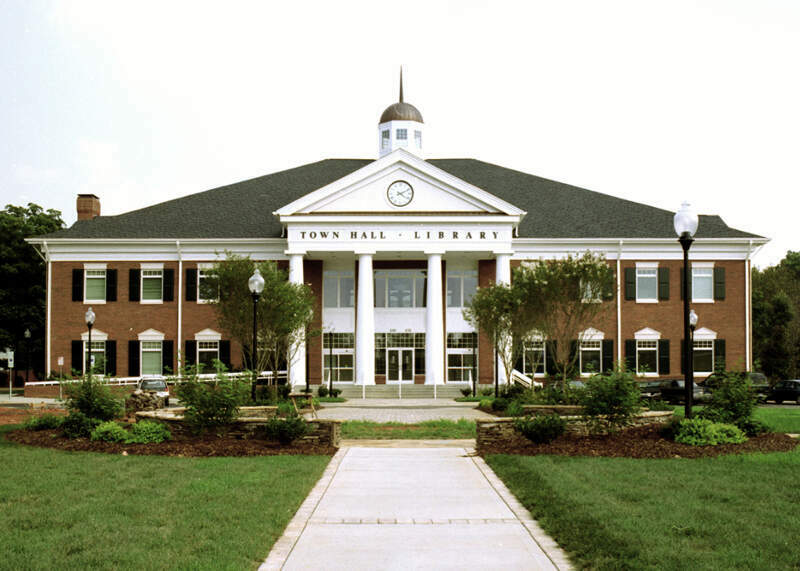 The town of Hillsborough is the county seat of Orange County, North Carolina. The population was 6,087 in 2010. Tarboro is a town located in Edgecombe County, North Carolina, United States. 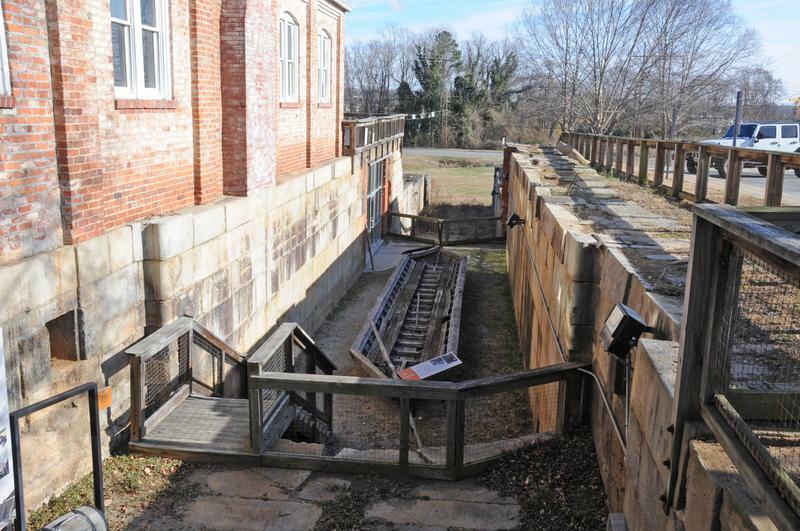 It is part of the Rocky Mount Metropolitan Statistical Area. As of the 2010 census, the town had a population of 11,415. It is the county seat of Edgecombe County. 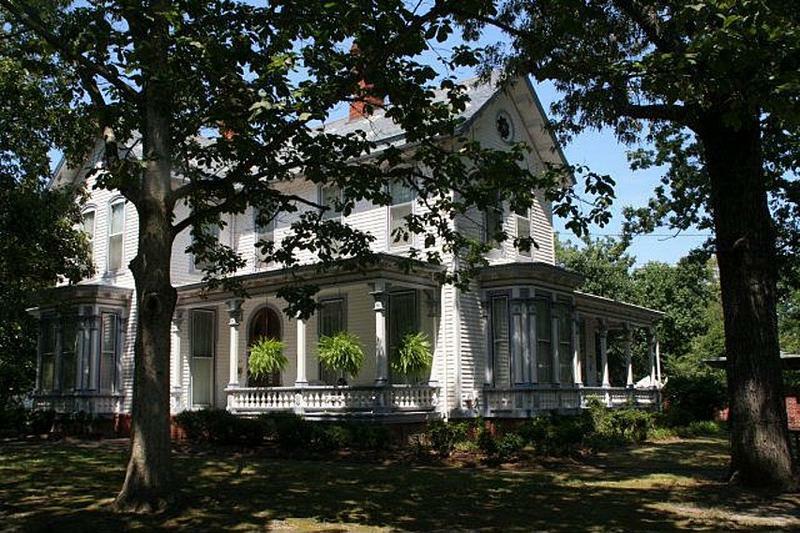 Tarboro is located near the western edge of North Carolina’s coastal plain. It has many historical churches, some dating from the early 19th century. Cornelius is a lakeside town located along Lake Norman in northern Mecklenburg County, North Carolina, United States. The population was 24,866 at the 2010 census. Matthews is a large suburban town of Charlotte located in southeastern Mecklenburg County, North Carolina. The population was 27,198 according to the 2010 Census. 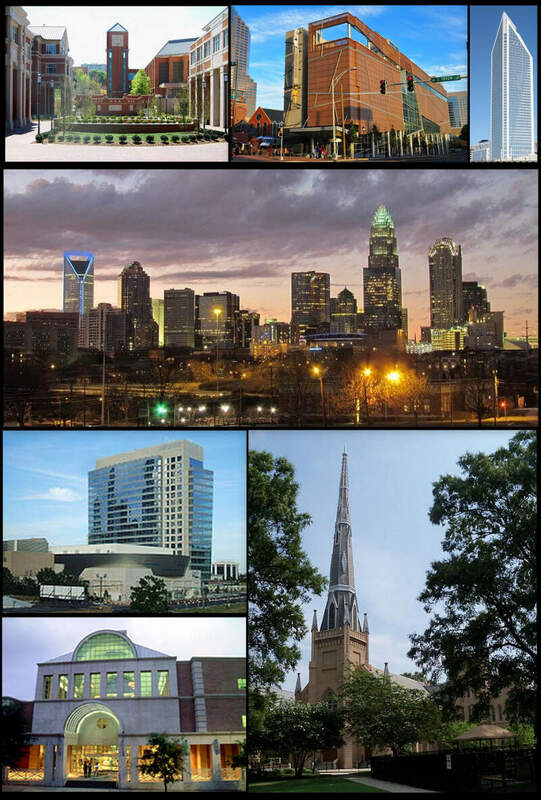 Charlotte is the most populous city in the U.S. state of North Carolina. It is the county seat of Mecklenburg County. In 2016, the U.S.Census Bureau estimated the population was 842,051, making it the 17th-most populous city in the United States. The Charlotte metropolitan area ranks 22nd-largest in the U.S., and had a 2016 population of 2,474,314. 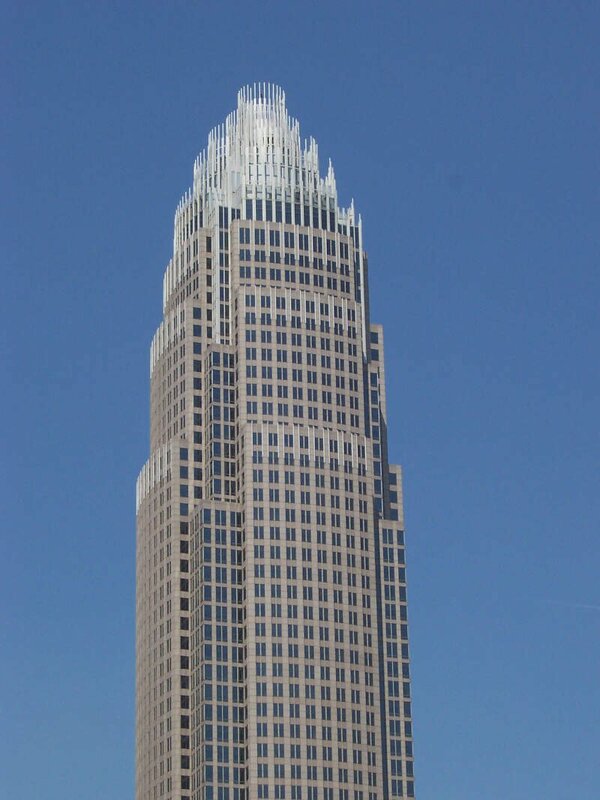 The Charlotte metropolitan area is part of a sixteen-county market region or combined statistical area with a 2016 U.S.Census population estimate of 2,632,249. Between 2004 and 2014, Charlotte was ranked as the country’s fastest growing metro area, with 888,000 new residents. Based on U.S. Census data from 2005 to 2015, it also tops the 50 largest U.S. cities as the millennial hub. It is the second-largest city in the southeastern United States, just behind Jacksonville, Florida. It is the third-fastest growing major city in the United States. It is listed as a “gamma-minus” global city by the Globalization and World Cities Research Network. Residents are referred to as “Charlotteans”. Well there you have it, the places in North Carolina that have the highest number of liberals per capita, with Durham ranking as the least conservative in the entire state.